A luxury property development has proven to be a hit with house hunters looking for the very best in Scottish coastal living. 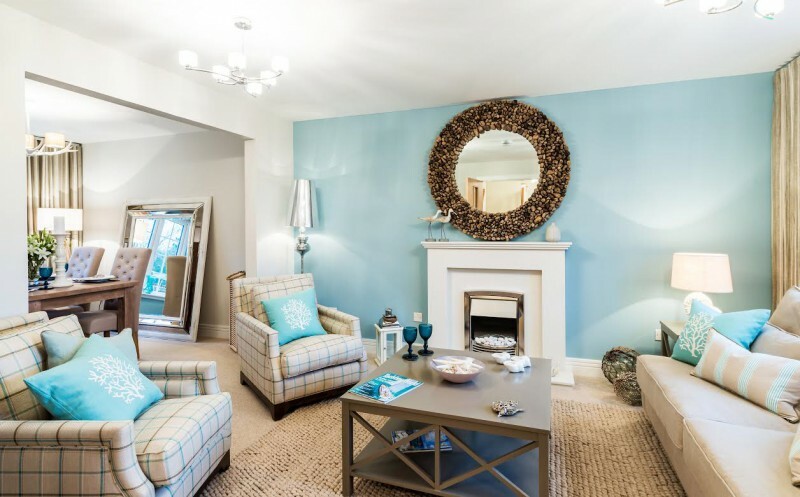 CALA Homes’ Priory Meadow development in the seaside town of North Berwick has experienced a whirlwind sales success, with only two properties remaining from its first phase launch. 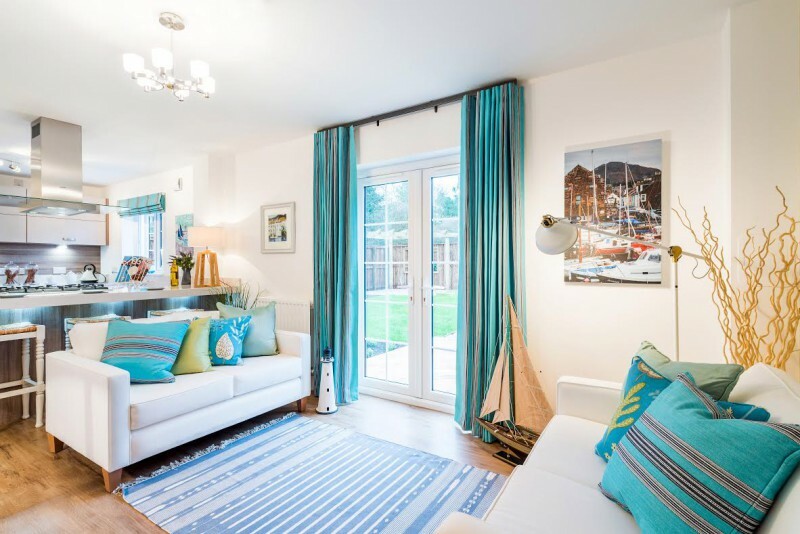 The development has quickly achieved a reputation for providing buyers with the best benefits of a serene lifestyle by the seaside, while also providing swift and easy access to Edinburgh. Now a second phase is soon to be launched for eager house-hunters looking to land a home in the popular development, with move in dates perfectly scheduled from summer 2015. Sarah Stanger, Sales and Marketing Director at CALA Homes (East) attributed the accelerated sales at the development to a combination of its location and design. She said: “We are delighted with the popularity of Priory Meadow. The first phase success is very clearly down to the outstanding quality of design combined with the beautiful location. “Almost immediately after launch it was clear buyers saw the development as a hotspot for providing the best of both worlds – luxury living in a scenic setting yet with easy access into Edinburgh city centre. In terms of location, North Berwick has plenty to offer outdoor adventurers with its award winning beaches and first class golf courses. Situated off Glenorchy Road, the development is conveniently located for access to the local school and the town’s many local amenities. Priory Meadow also benefits from pedestrian links with CALA’s award-winning Gilsland Grange development and both enjoy shared open spaces and play areas which are perfect for bringing families together. CALA’s Part Exchange service is available at Priory Meadow to help prospective buyers step up the property ladder. Sarah added: “CALA is giving buyers a helping hand onto the Priory Meadow ladder by offering Part Exchange on selected properties at the development. “This service offers, subject to status and acceptance, a guaranteed buyer for your home as well as a fair market price for your property. This helps to make the move as swift and easy as possible for those already juggling busy work and family lives. Priory Meadow offers a wide selection of spacious four and five bedroom detached family homes as well as three bedroom terraced homes from CALA’s award-winning Signature Range. House hunters looking for more information or to book a viewing at the development are being encouraged to visit the official website or call 01620 621 787.